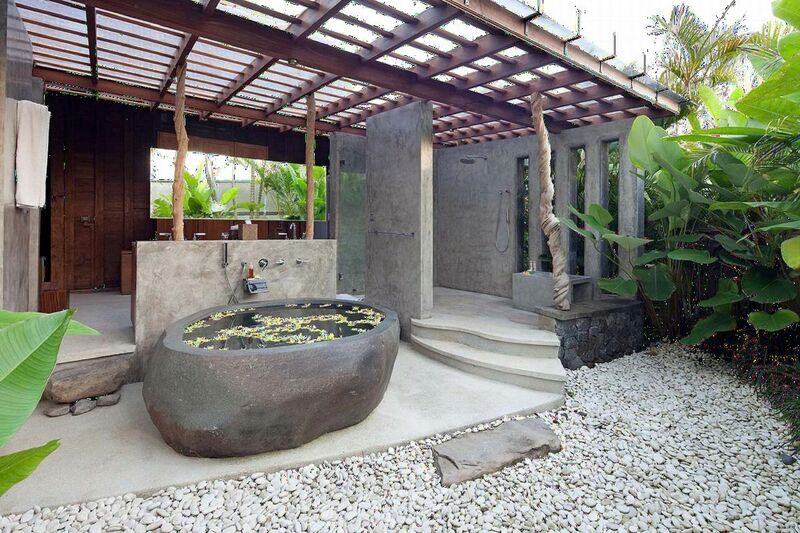 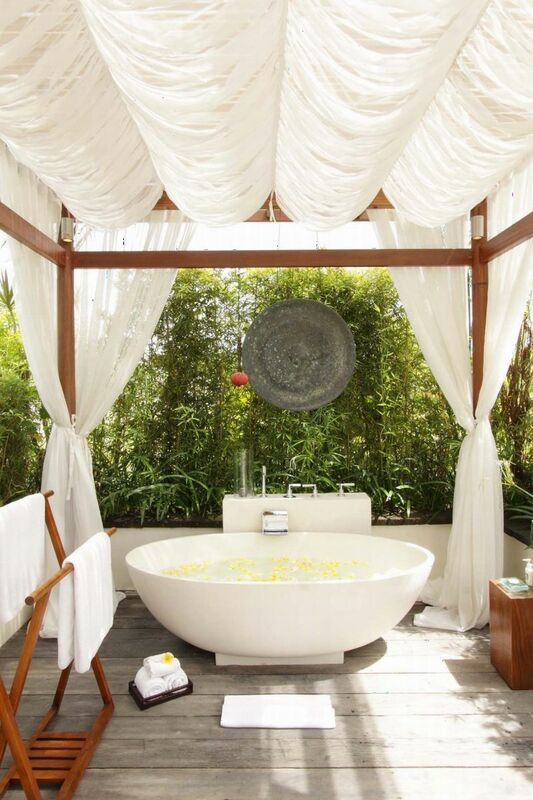 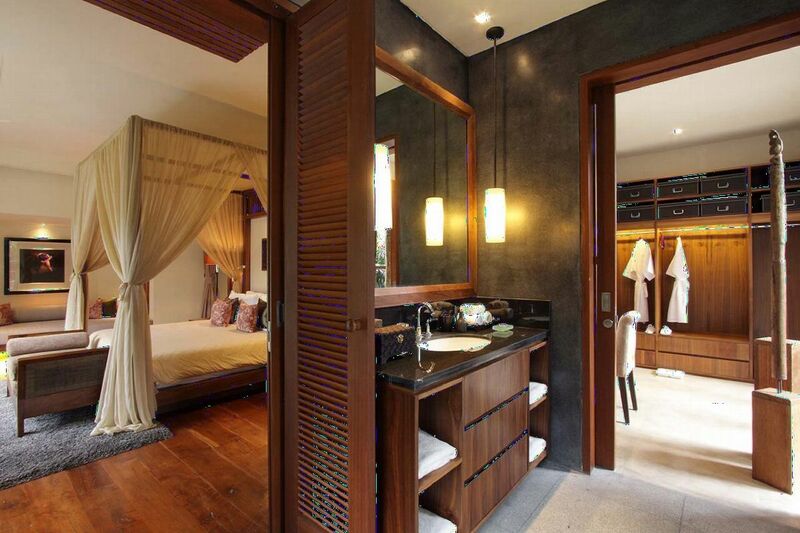 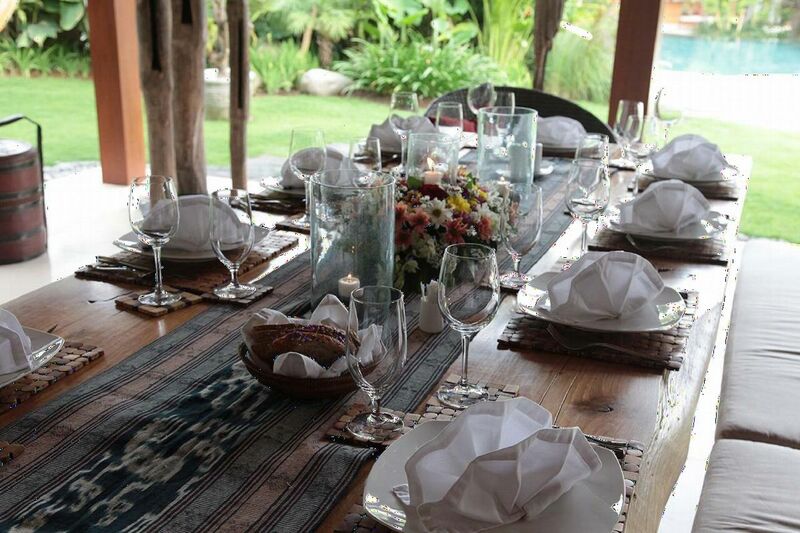 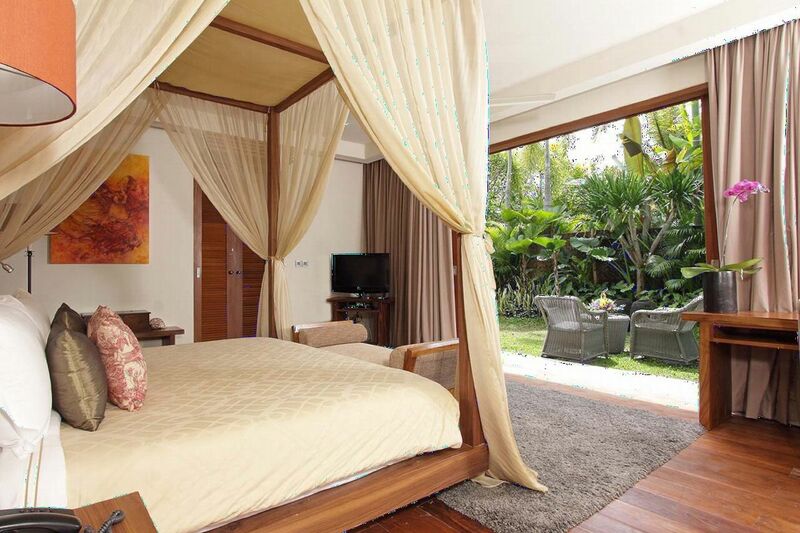 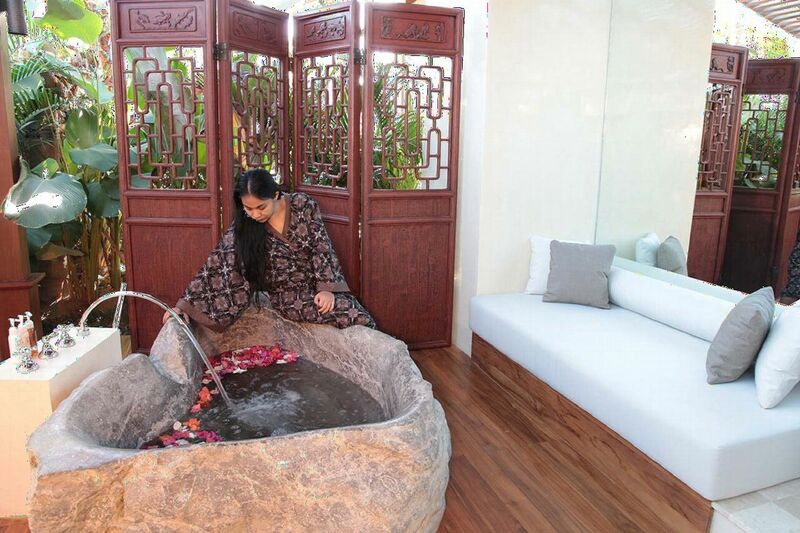 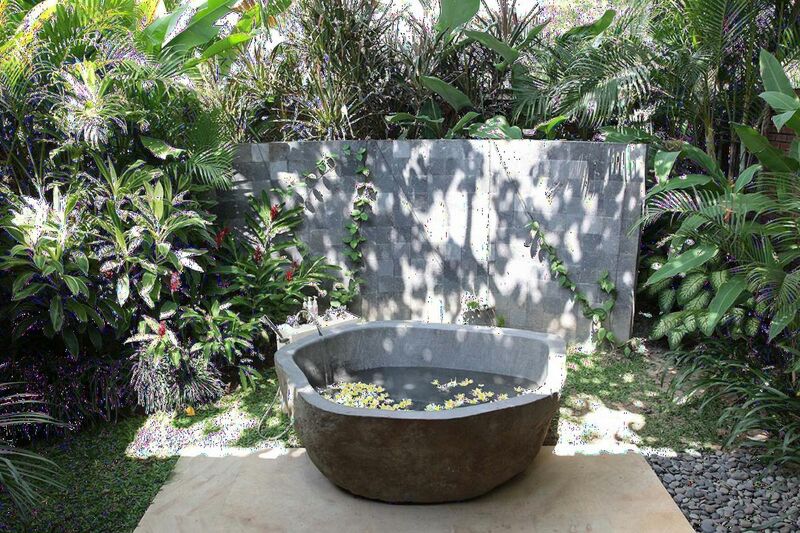 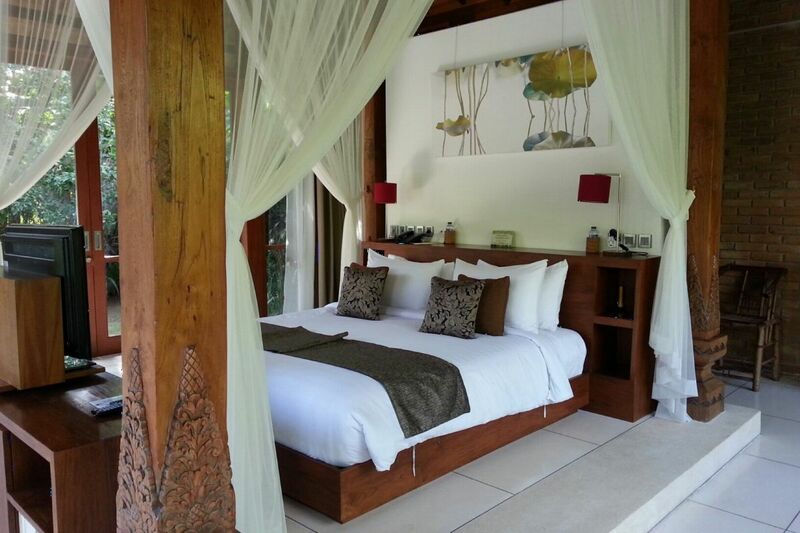 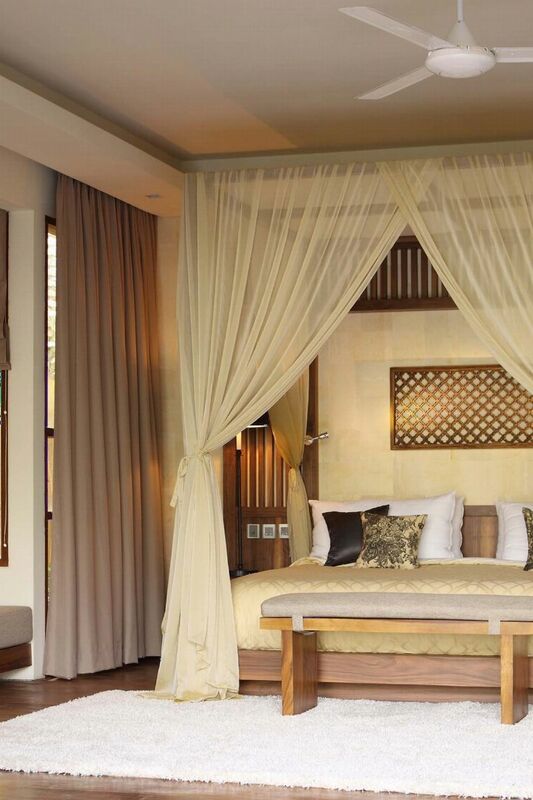 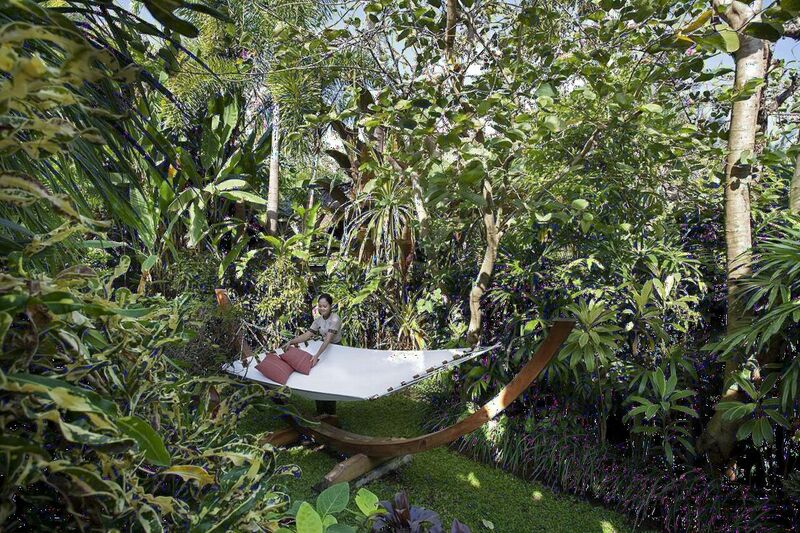 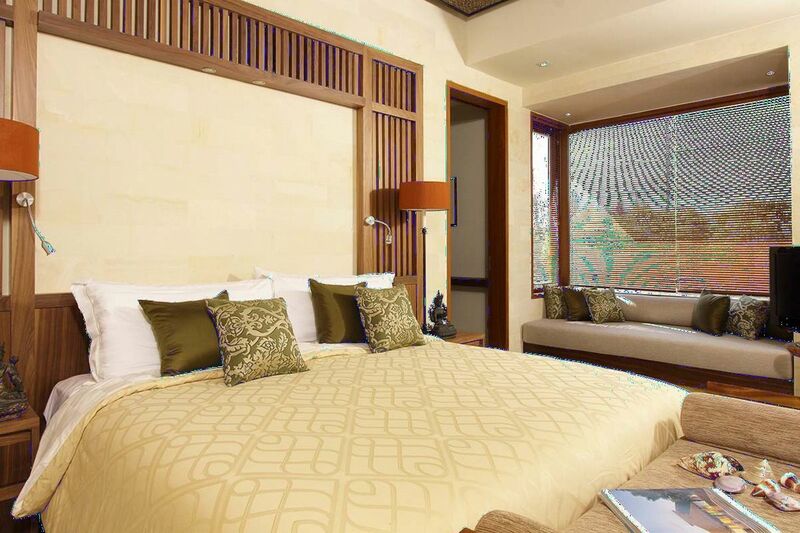 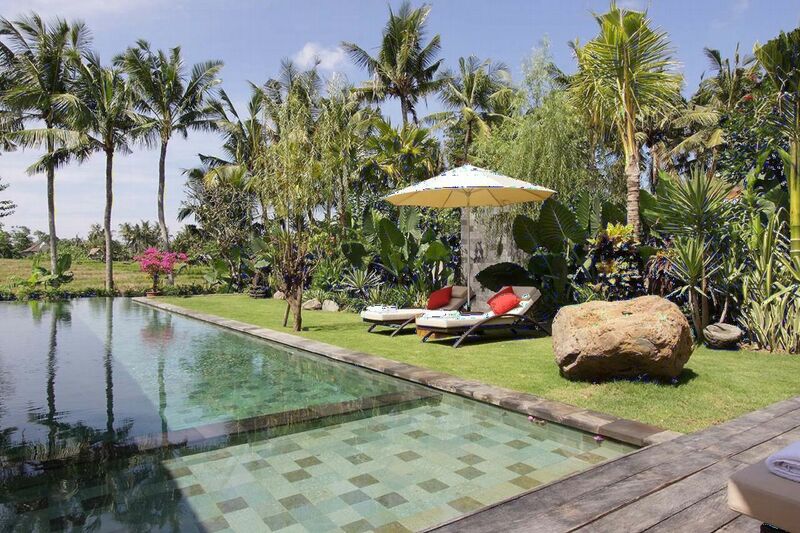 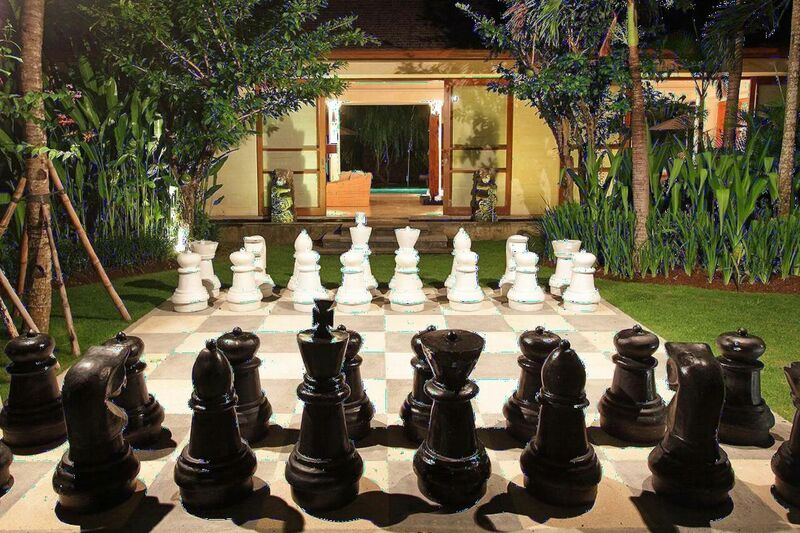 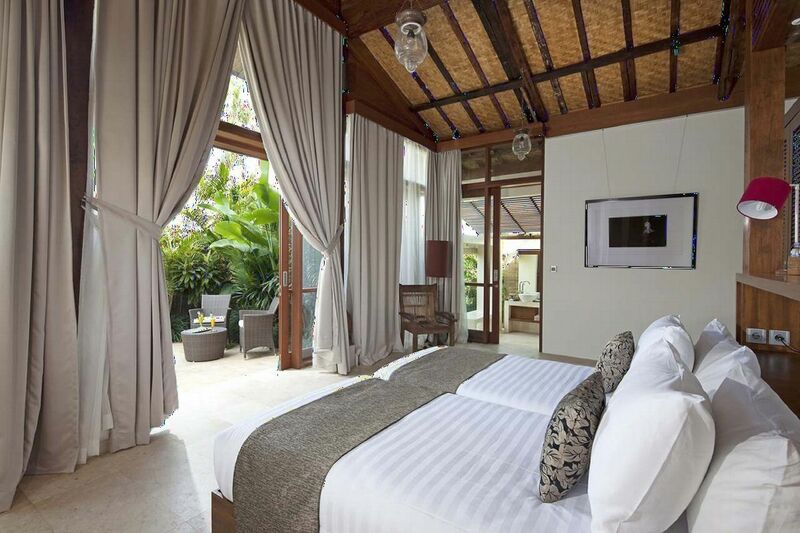 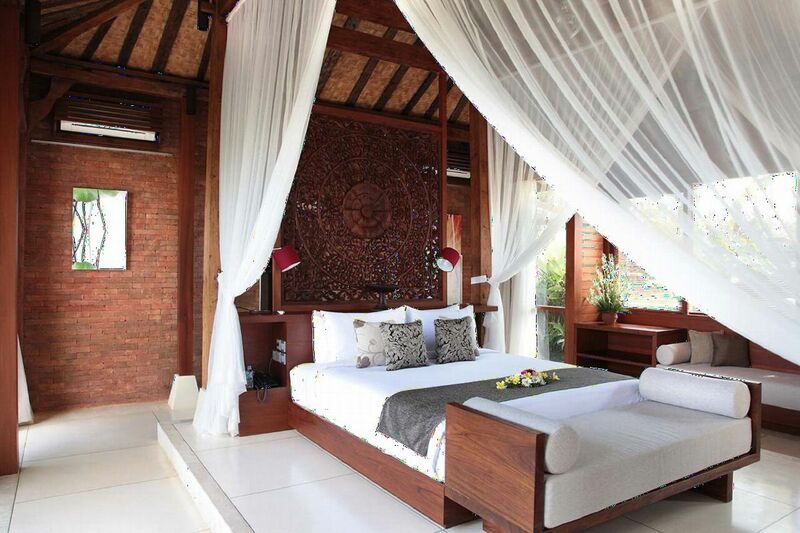 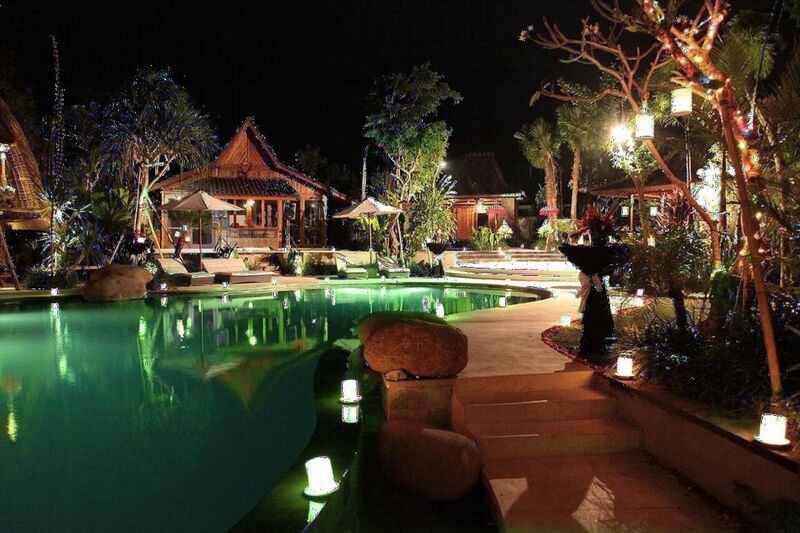 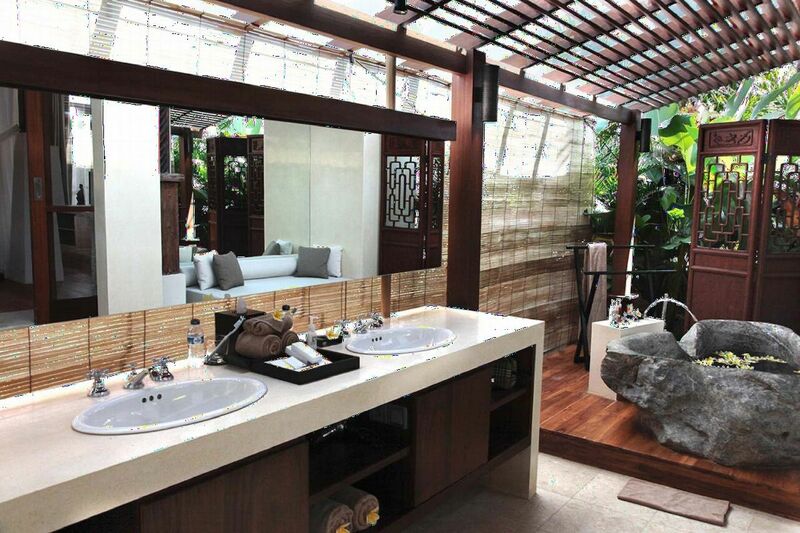 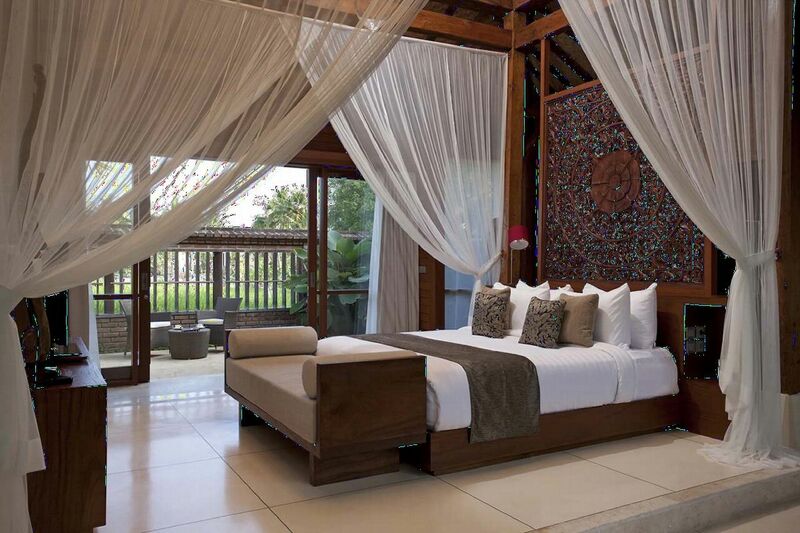 Dea Villas is located on a quiet side road in Berawa close to Canggu. 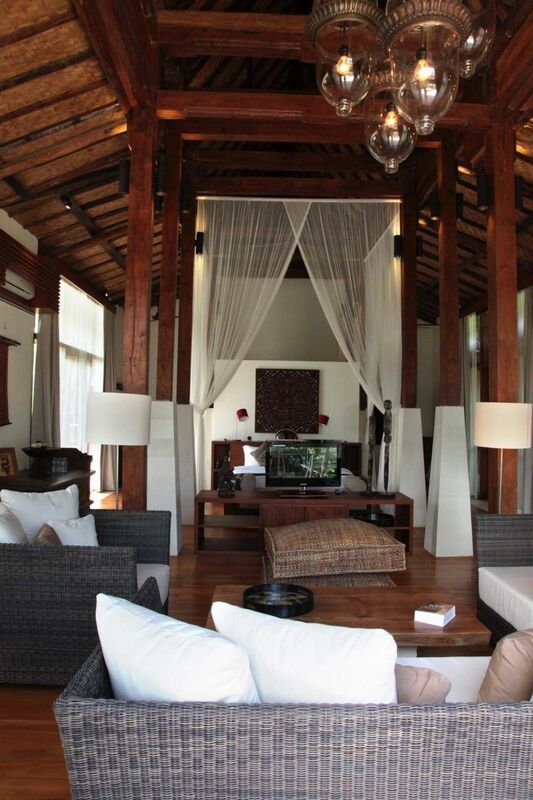 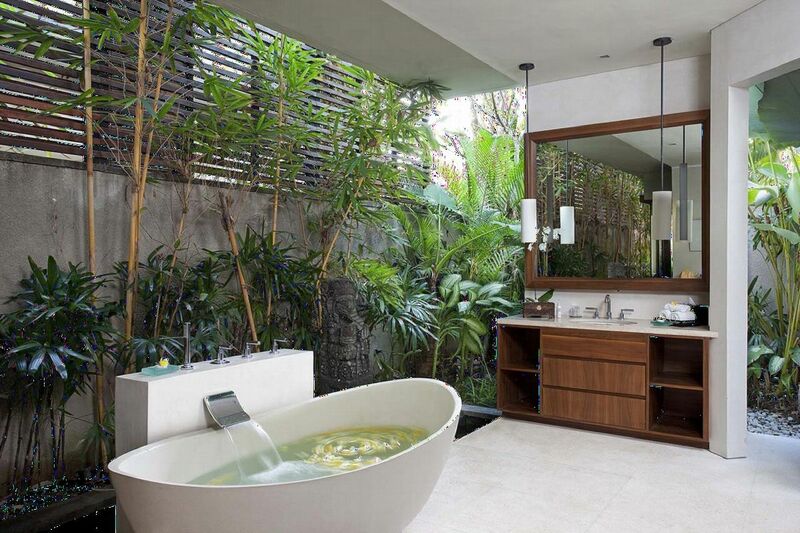 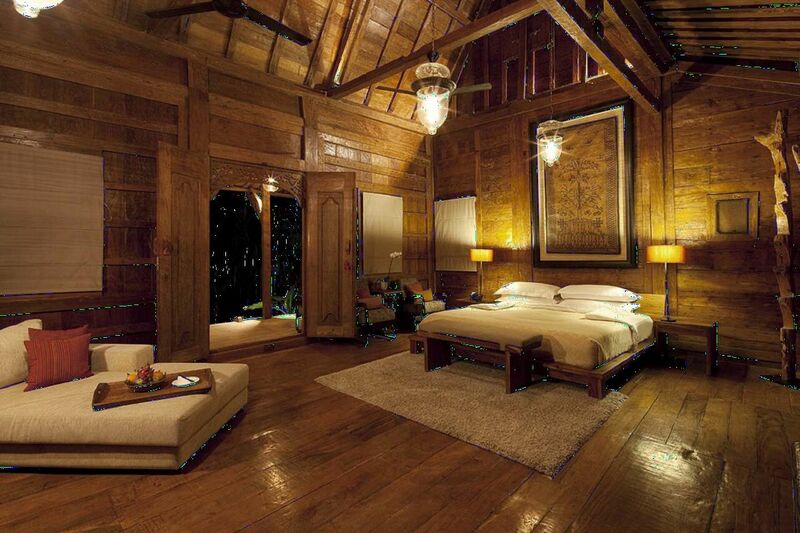 Dotted among the rice fields are luxury villas, local communities and an increasing number of restaurants and spas. 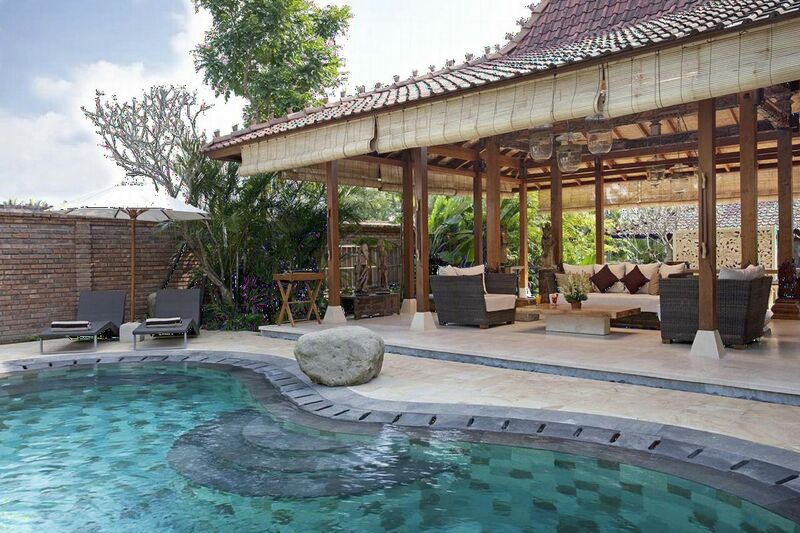 Berawa Beach is less than a kilometre away. 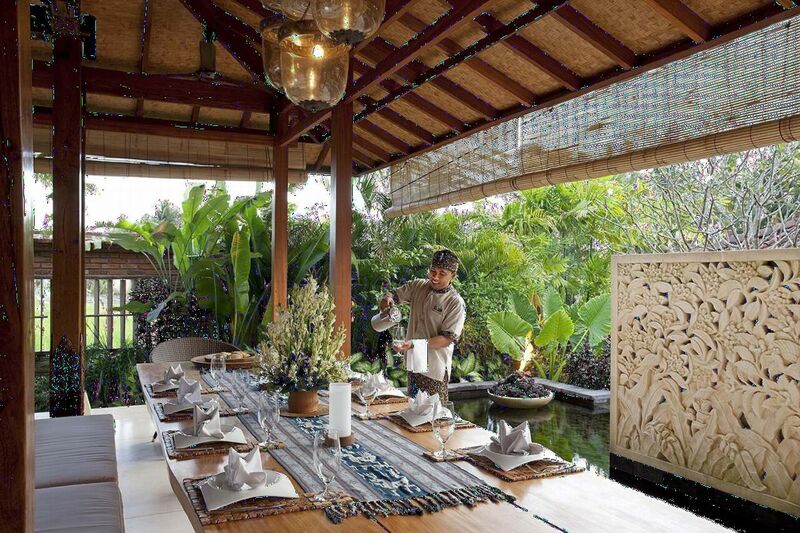 Only ten- minutes away (courtesy of the villas’ car and driver) are the famed restaurants, bars and boutiques of Seminyak. 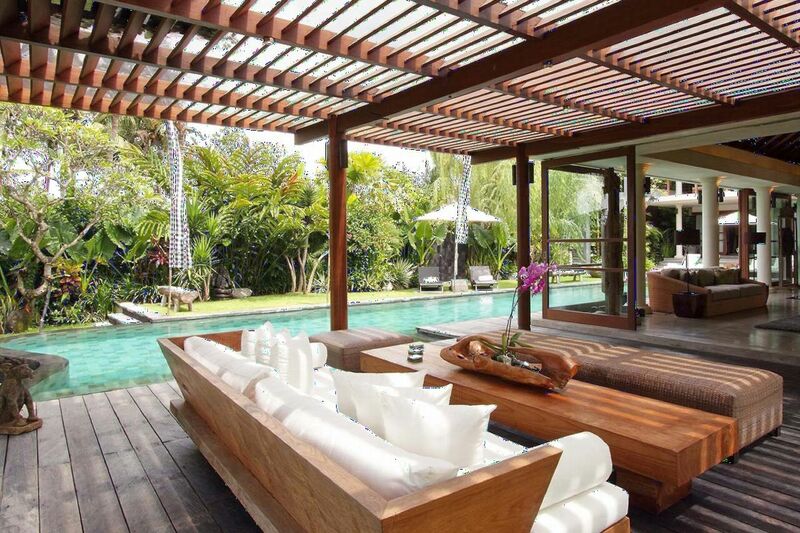 This rural, close-to-the-beach setting, with easy access to Seminyak, gives you the best of both worlds and no shortage of things to do. 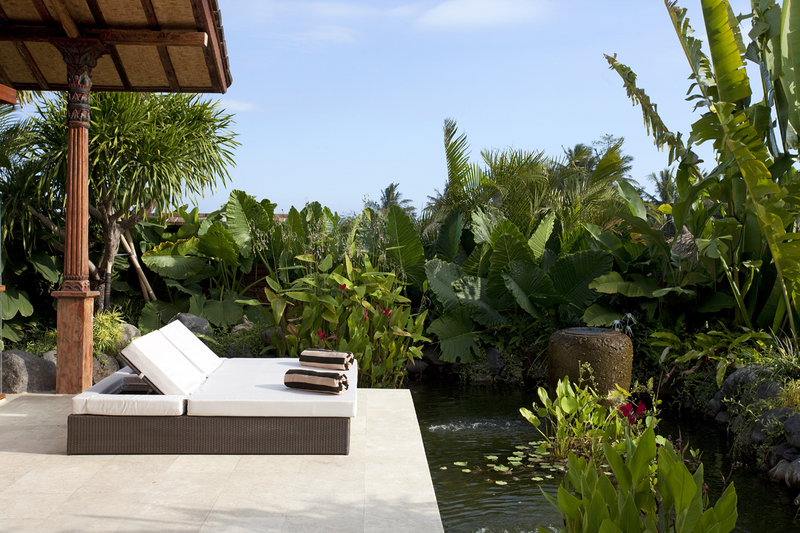 Enjoy the Dea Villas. 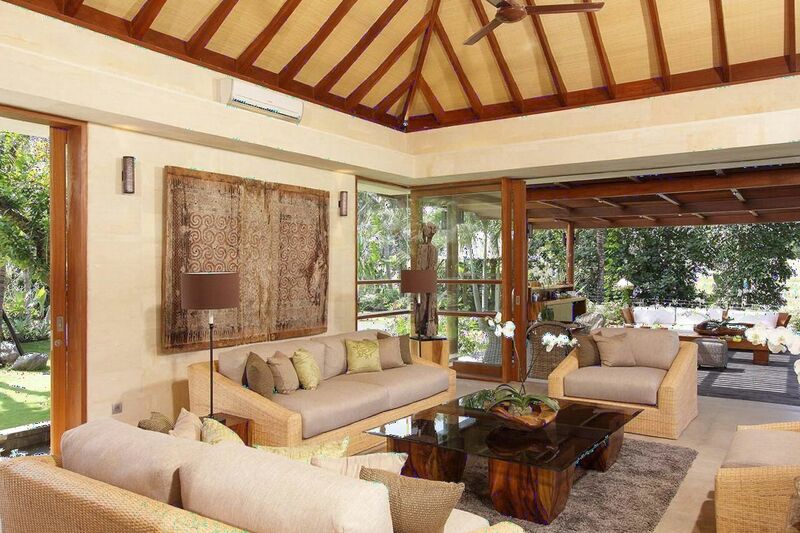 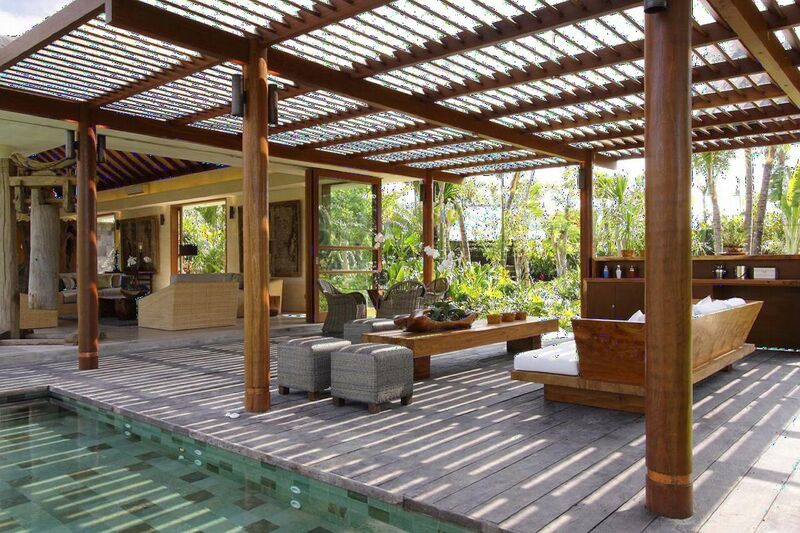 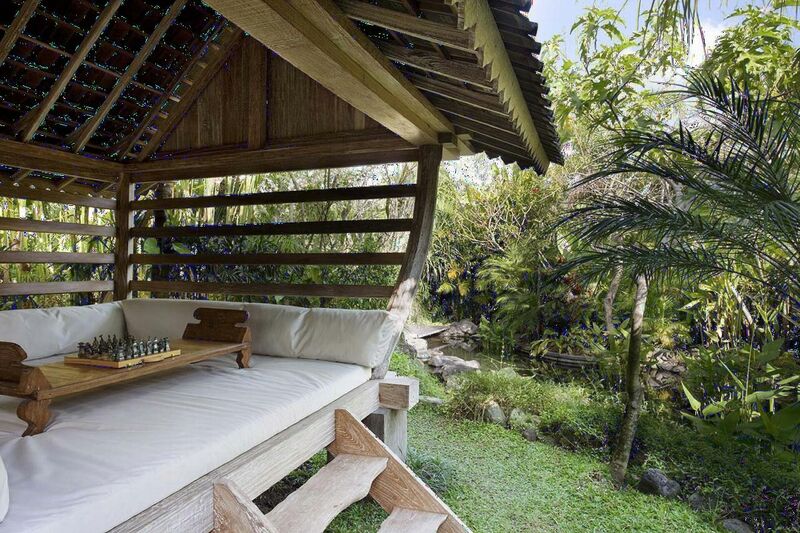 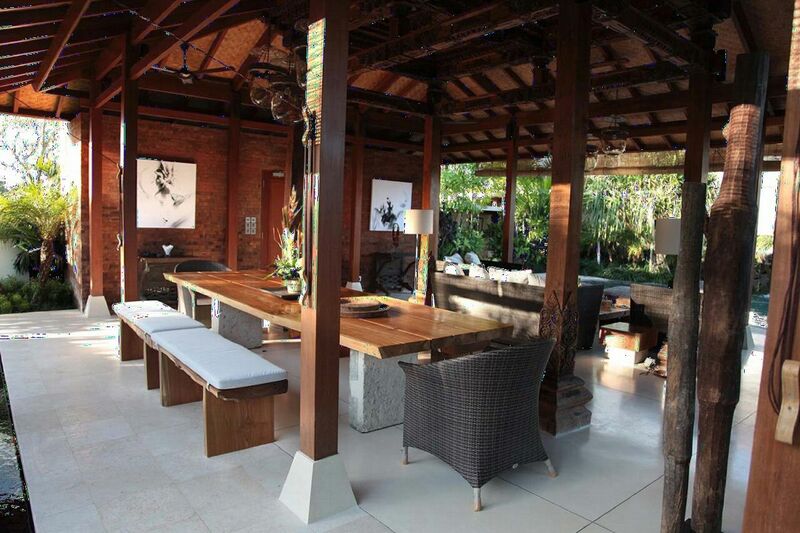 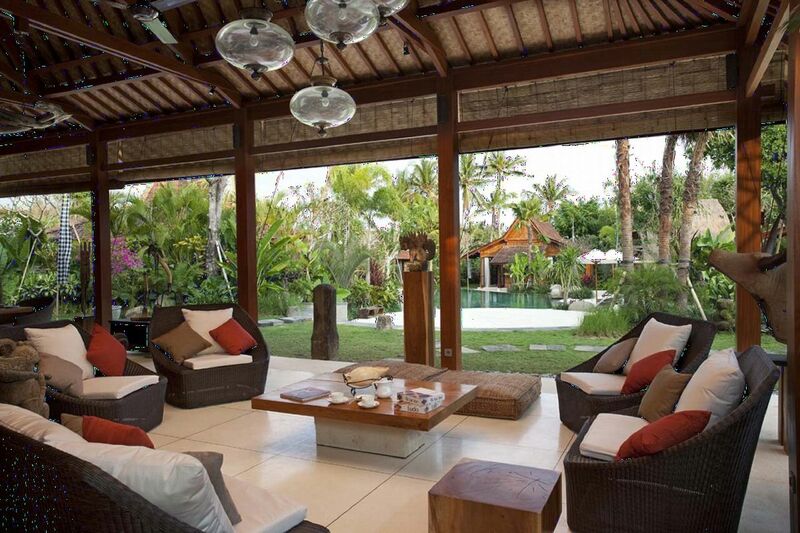 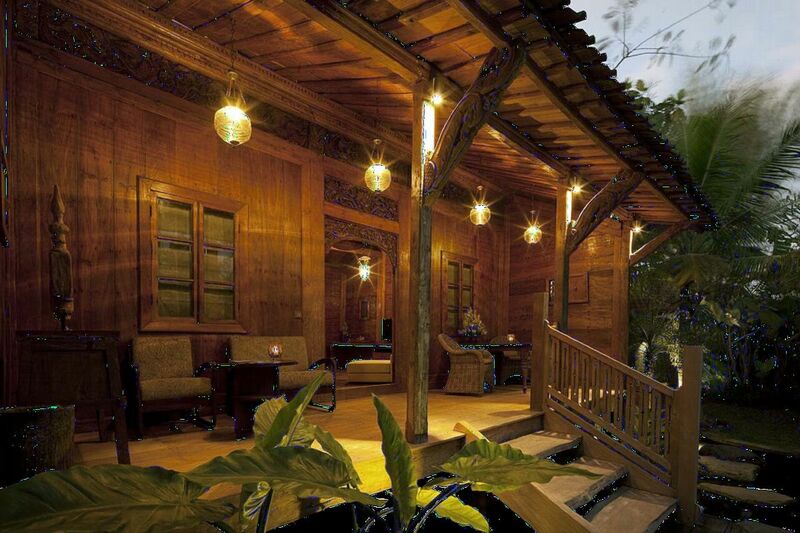 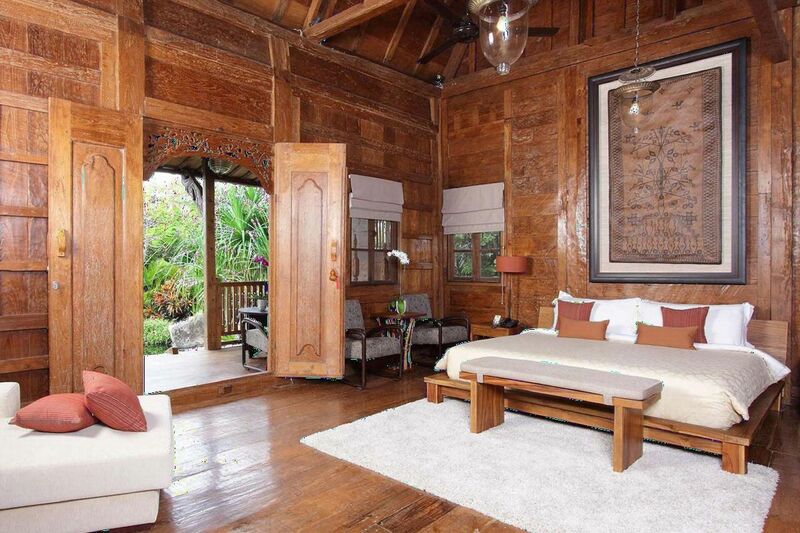 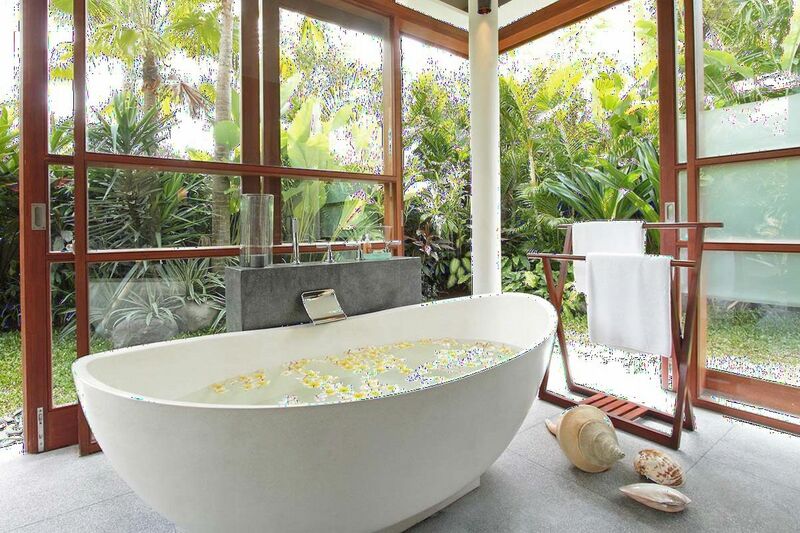 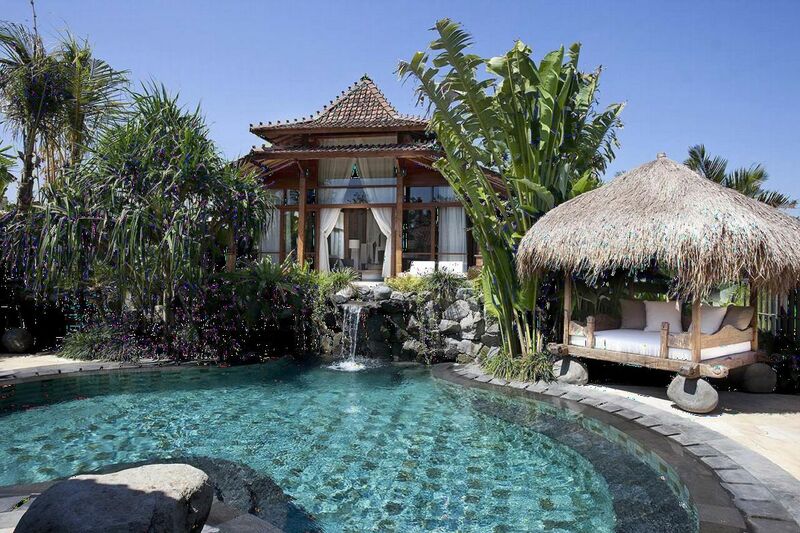 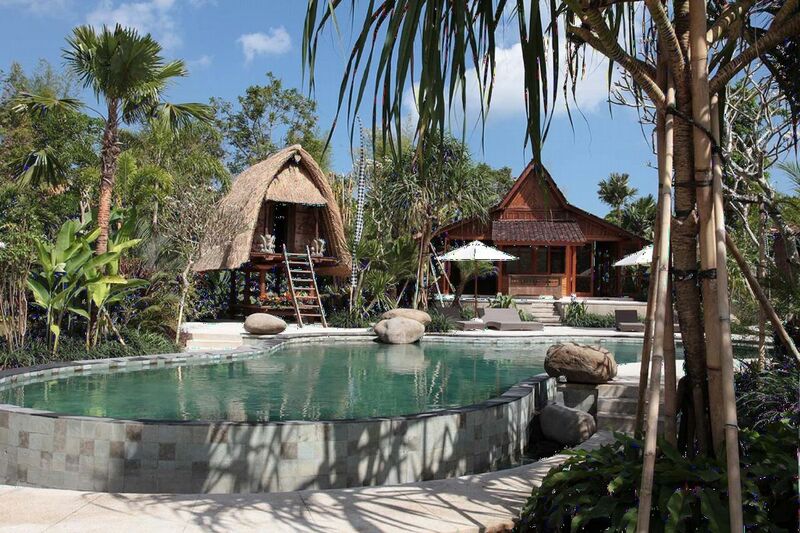 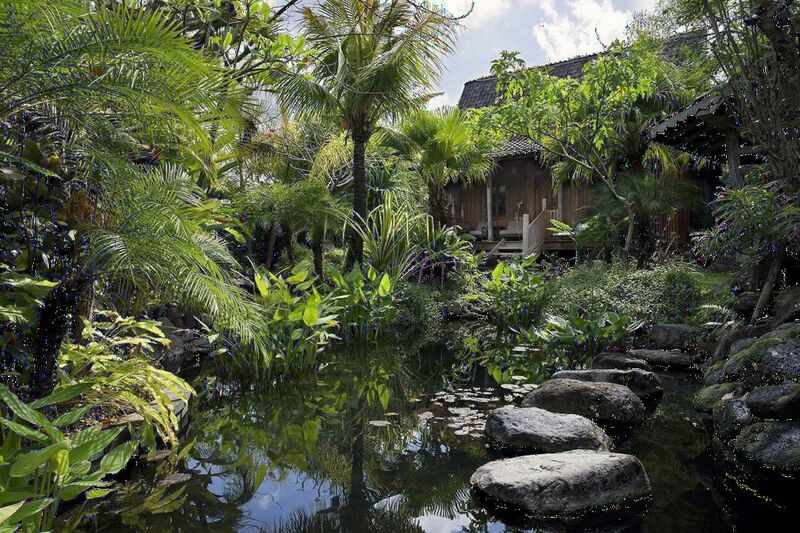 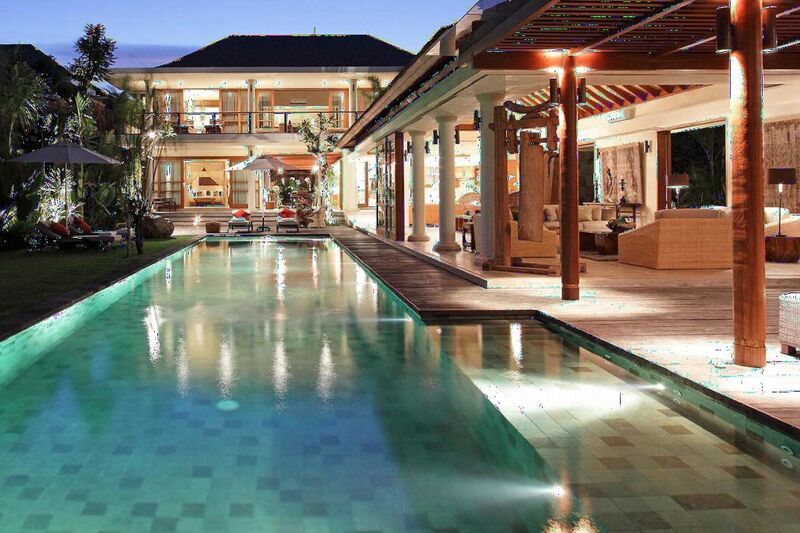 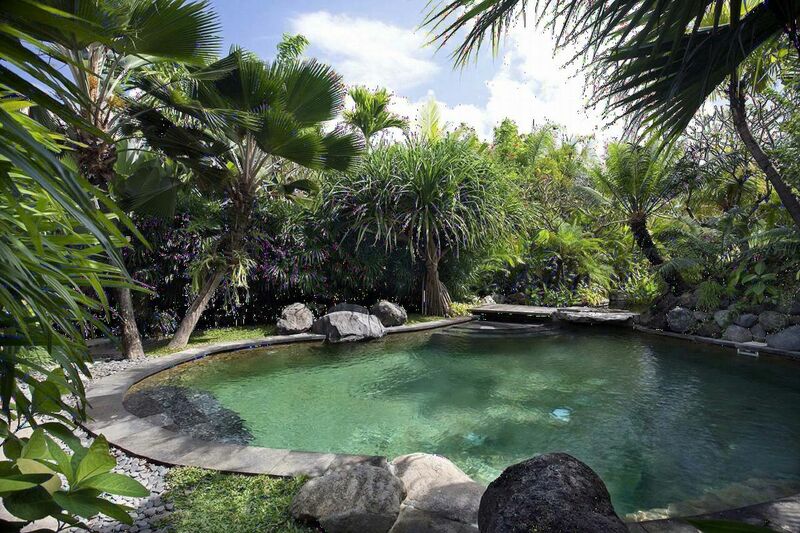 Four tropical garden villas in rural Berawa close to Canggu. 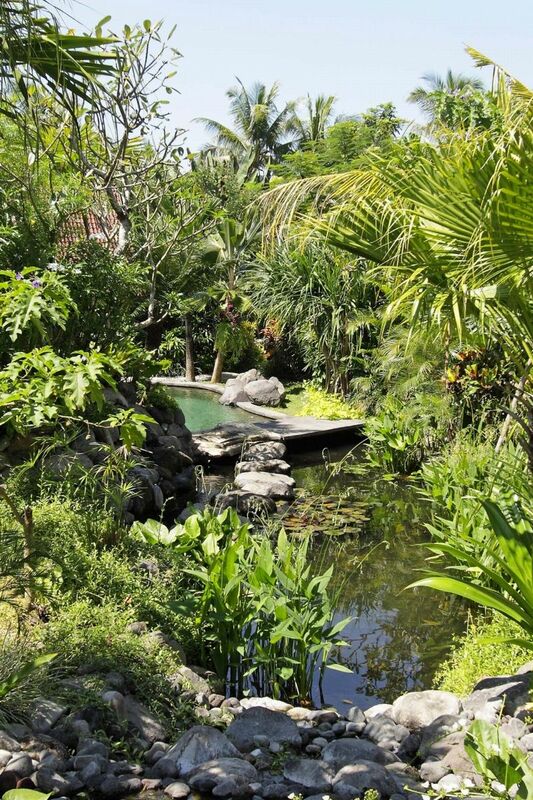 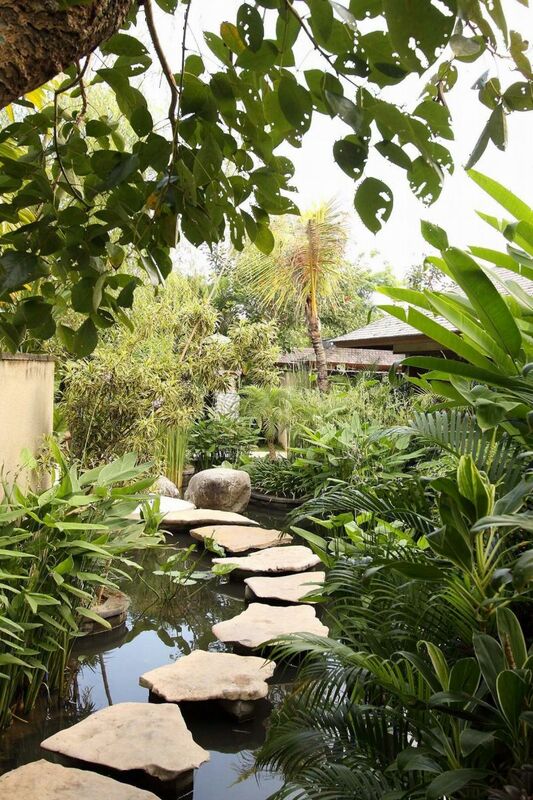 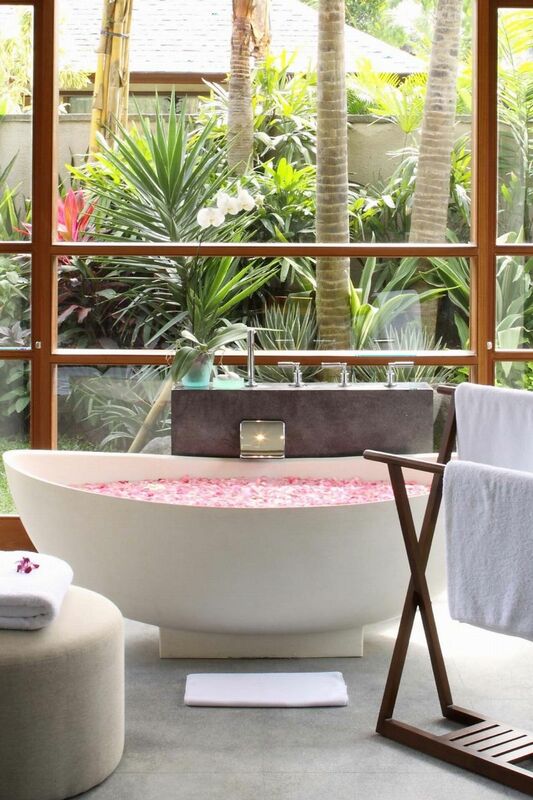 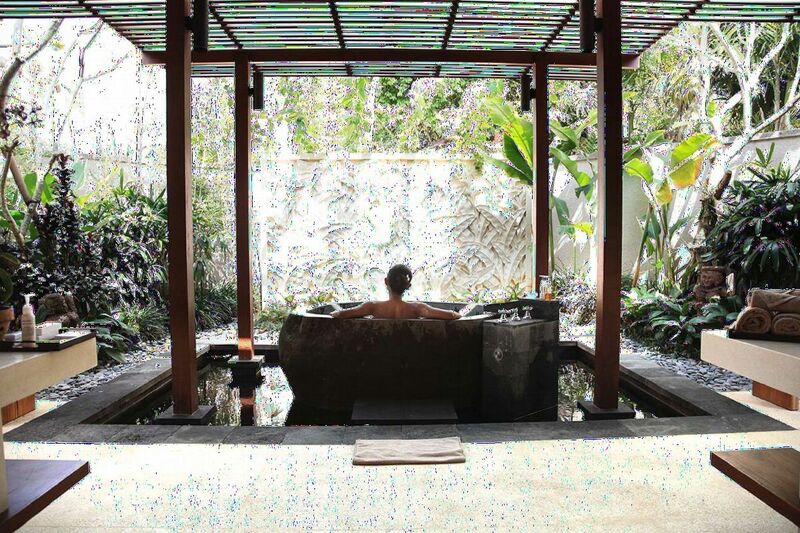 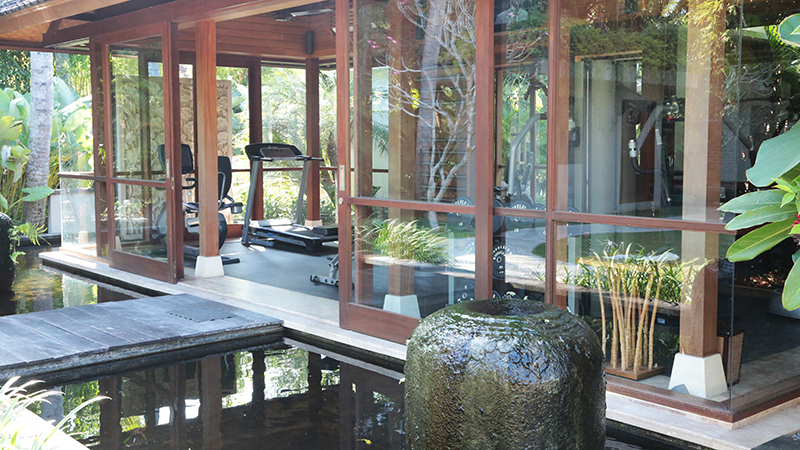 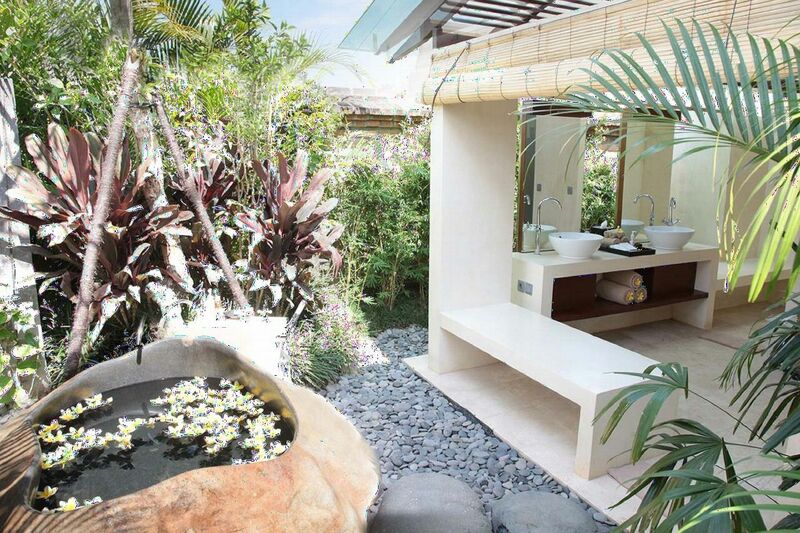 A sense of space sets this exclusive enclave apart;each villa comprises living and bedroom pavilions set in its own private gardens with swimming pool, sun deck, lotus ponds and myriad quiet corners. 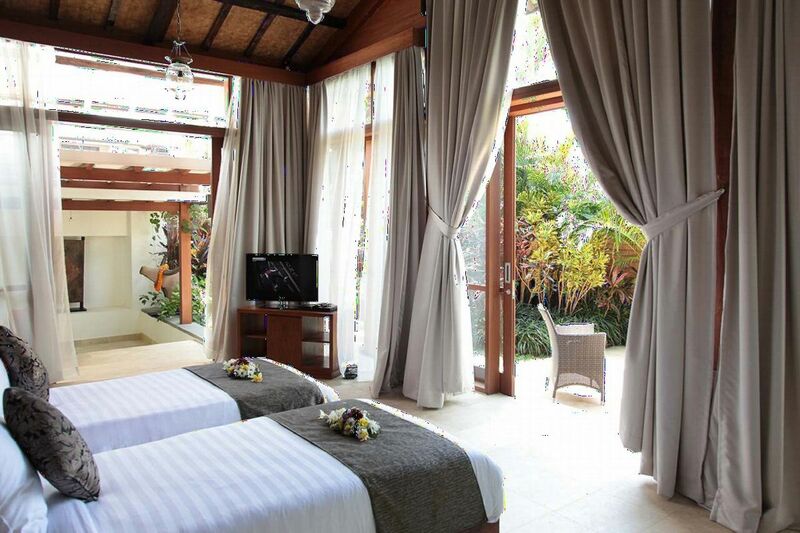 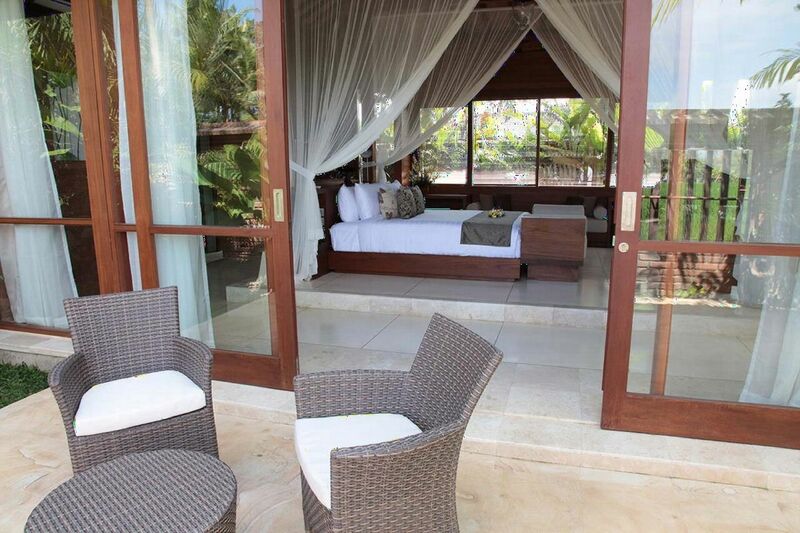 The villa has four different villa's with different configurations to match everyone's family! 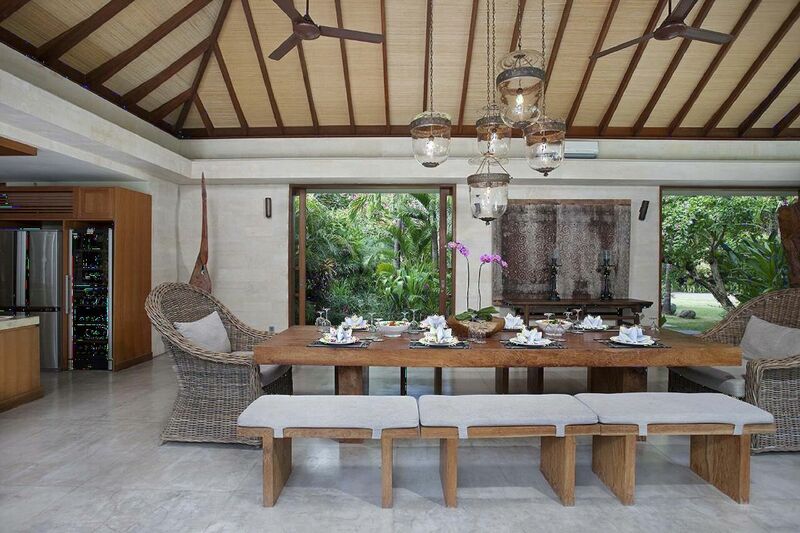 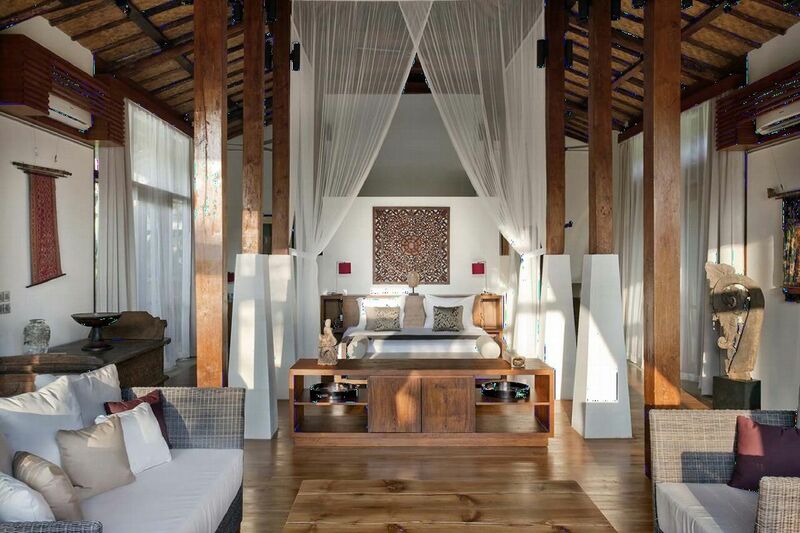 Four-bedroom Villa Sarasvati is contemporary in design and spread over two floors, while the three-bedroom Amy and four-bedroom Sati are inspired by Indonesia’s cultural heritage, with accommodation spread across a series of joglos (traditional teakwood homes). 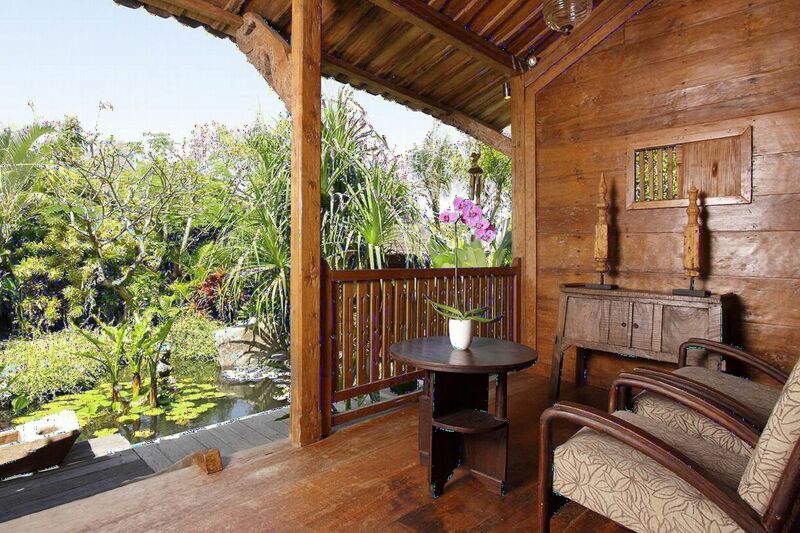 Romantic Villa Radha is the smallest of the four villas; a rustic one-bedroom antique gladak (cottage) rising on stilts above a lotus pond. 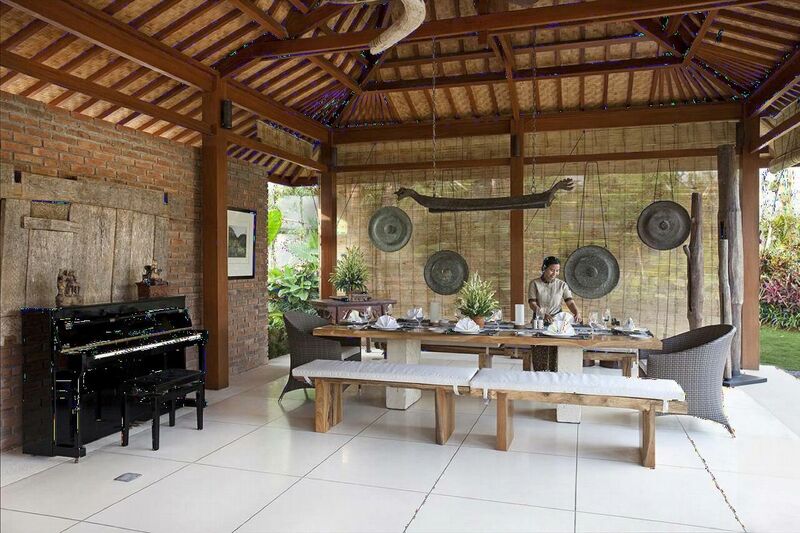 All four have stunning interiors full of handsome furniture and a fascinating collection of antiques and artefacts from Southeast Asia, China and Taiwan.